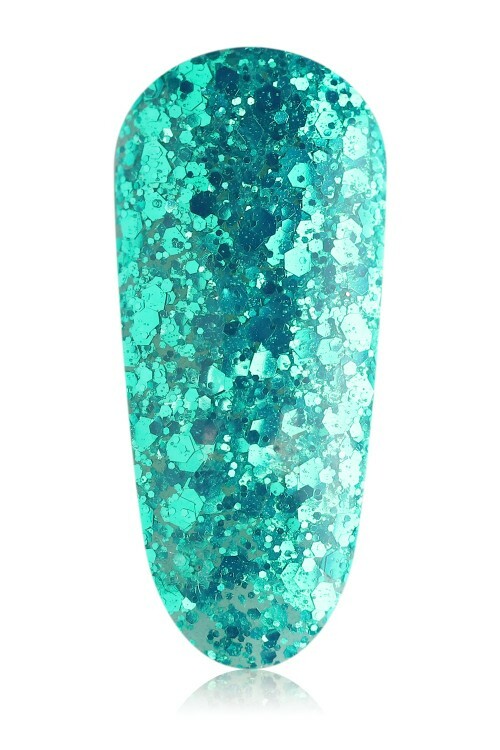 This turquoise blue glitter gel is definitely #goals all the way. 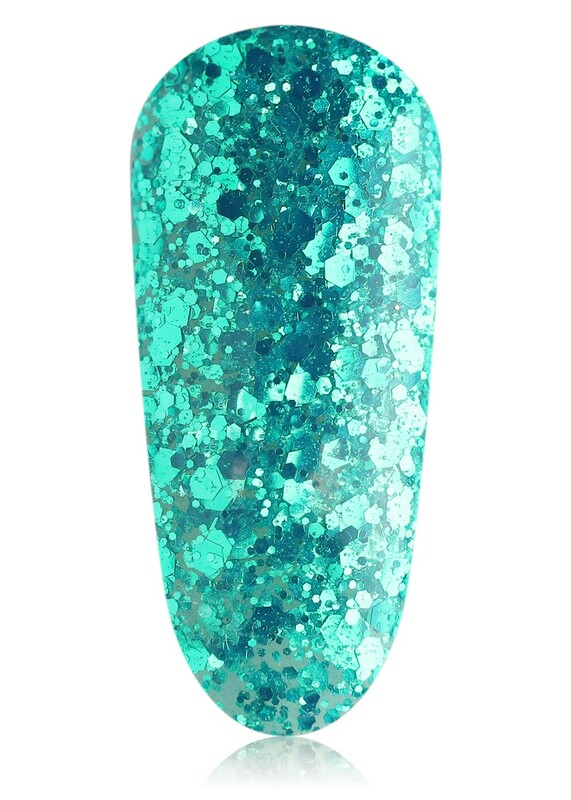 Its multi-sized glitter chunks create a full coverage glitter finish when built up, and a beautiful topping to any blue or sea green colour. If that’s not #goals we don’t know what is.